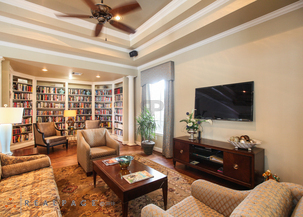 The Bedford Apartments In Friendswood, TX! 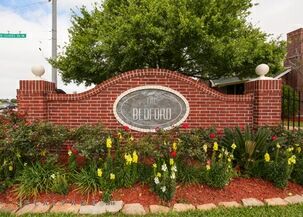 “Welcome To The Bedford!” Designed distinctively for Independent Seniors, The Bedford is an elegant, one-story apartment community in Friendswood, Texas offering all the comforts and conveniences of home. Not only are the amenities the finest available, but residents may also take pleasure in a variety of monthly social events and activities which are well-planned and hosted by the professional staff. 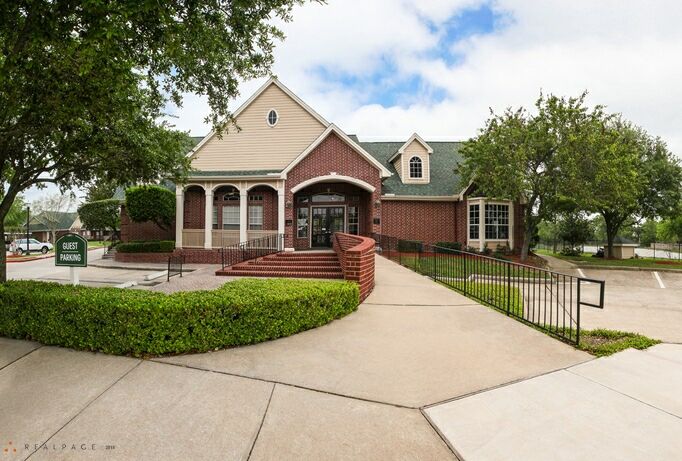 Beautifully landscaped grounds provide attractive seasonal flower beds, shade trees, an outdoor pavilion and a walking trail for enjoyable walks. 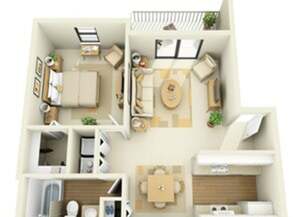 The warm and friendly atmosphere of The Bedford generates that special feeling of “Home”.